The Redland Community Centre is committed to continuing to support Redland families with educational expenses throughout the year. 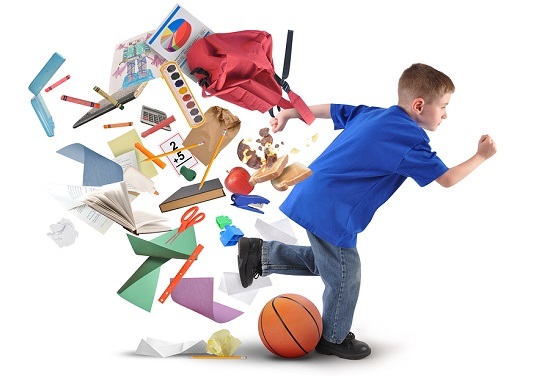 These expenses might be related to school excursions, swimming classes, equipment – both educational and/or sporting, school shoes and joggers, uniforms, levies for e-Learning and simply moving into a new area and having to start from scratch with uniforms etc. The Centre also works directly with local schools to help alleviate disadvantaged children. If you are passionate about helping our children get the best possible education and school experience please donate to our cause. 100% of the money raised will go directly to those children in most need – a very worthy cause! To donate to a cause, simply choose the cause you’d like to donate to and click the DONATE button. You will be asked to enter an amount as well as your details and a message. Donations are taken securely via PayPal. You can still via pay with your Credit Card via PayPal, even if you don’t have an account. If you’d like to donate via cheque or bank deposit, please contact us.